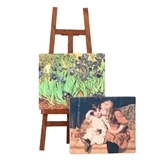 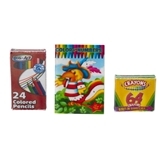 Folding easel with removable canvas and palette with glued-on brush are wooden. 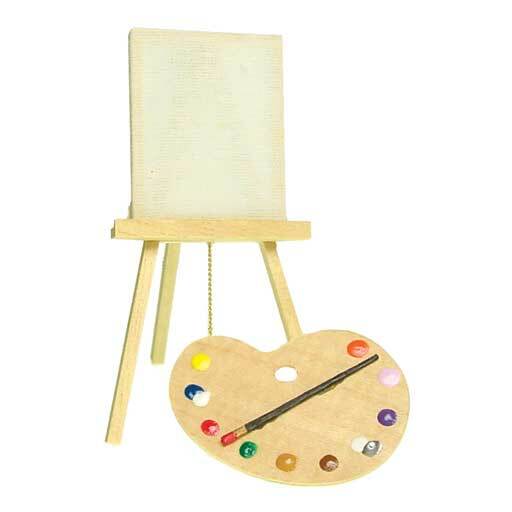 Folding miniature easel with removable canvas and palette with glued-on brush. 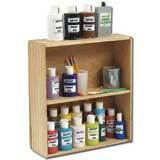 Miniature art supplies are wooden.